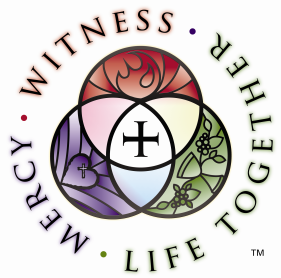 We welcome visitors and hope that you would join us in hearing the Lord’s Word and His promises of life and forgiveness. If you have any questions, please feel free to contact us at 530-273-7043 or send us an Email message using form on the Contact Us page. 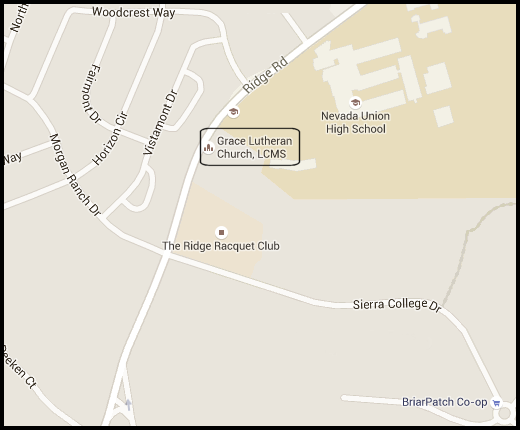 We are located at 1979 Ridge Road, Grass Valley, California between Nevada Union High School and Ridge Racquet Club.